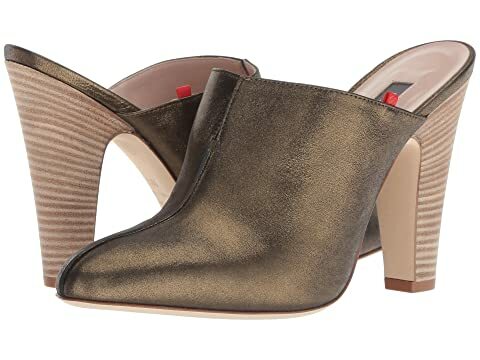 The SJP by Sarah Jessica Parker™ Rigby is an edgy take on a classic bootie. We can't currently find any similar items for the Rigby by SJP by Sarah Jessica Parker. Sorry! Prrrrfect!. Elegant, comfortable, with a touch a swank. The style speaks for itself, dress it up or down w/ jeans. They are well made and I love a good slip on. Not to be worn in rough terrain, the leather looks a bit delicate. Love love love! Sjp Collection always hits the mark! Beautiful but exceptionally uncomfortable and yes it runs at least one size smaller. Teeny Tiny. Beautiful- but they are going back. Way too uncomfortable - strange fit.